I wanted to get this post in early to share with you a little bit about me, so as you watch my videos you may see me as more than just a random woman at the end of a camera lens. 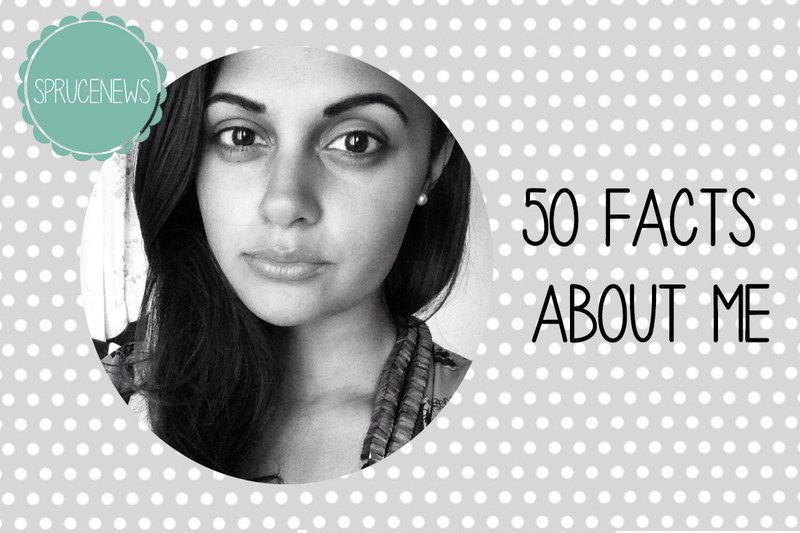 So here are my 50 facts..
Every birthday one member of my family sings 'Roxanne' to me. And 51 for good measure... I am a Virgo.